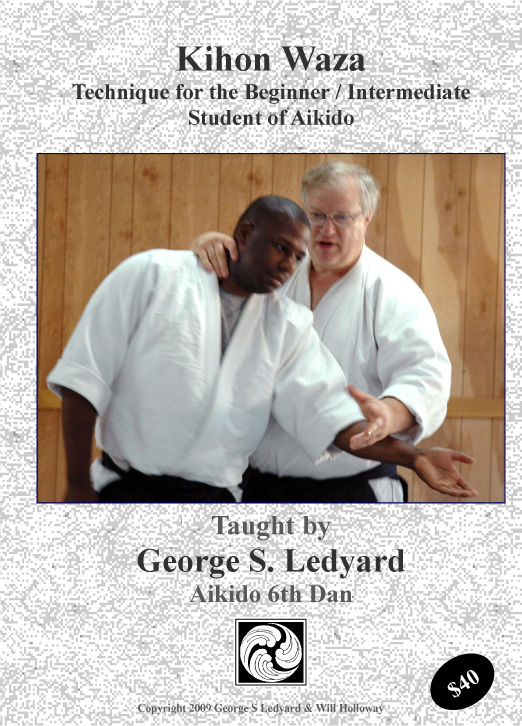 Most Aikido sword training with bokken is relatively slow. The fear of injury keeps practitioners from optimizing speed, intention, power, etc. 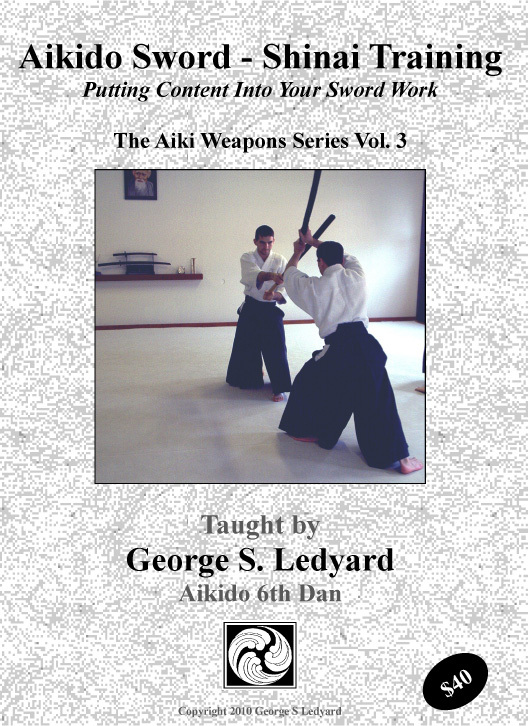 Use of the fukuro shinai for Aikido sword training allows safe practice at full speed. With full intention, the energetic side of side work can be trained. Discover the difference between connection vs reaction time, etc. Over 90 minutes of material shot at a special “Shinai Training” seminar at Aikido Eastside in Bellevue, WA. 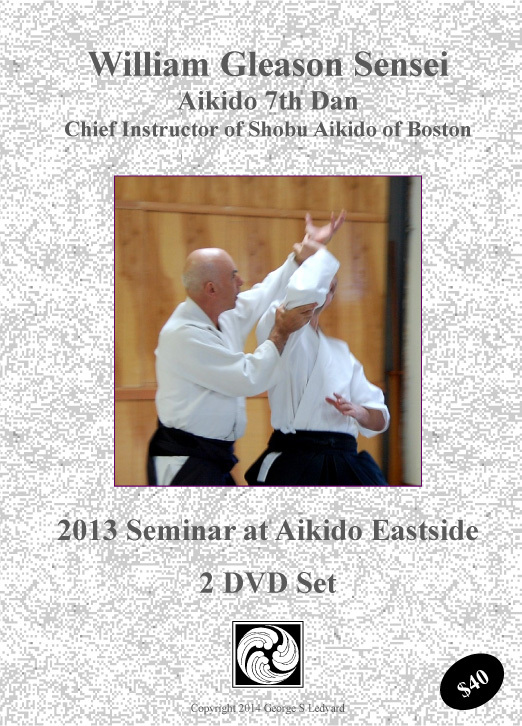 This DVD set is the third in a series breaking down the principles at work in Aikido weapons . 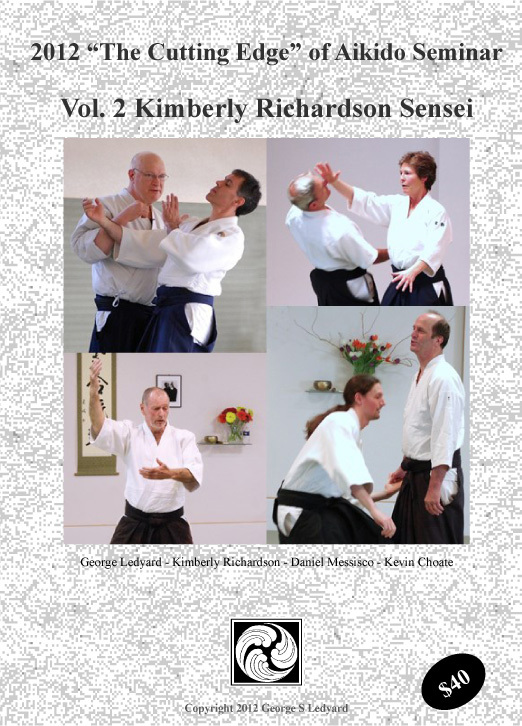 Starting with the “Principles of the Sword & Kumitachi 1-5”, then the “Kumitachi 6 – 12”, and now the “Aikido Sword: Shinai Training”, this DVD puts high level sword technique within reach of any serious Aikido practitioner. Contains demonstration and lecture! This is really great stuff. I also play a little with European Sword techniques and (of course) the overlay between the two is surprisingly similar. If you like to use the sword (or other weapon) to inform your technique, this video will be well worth your time. 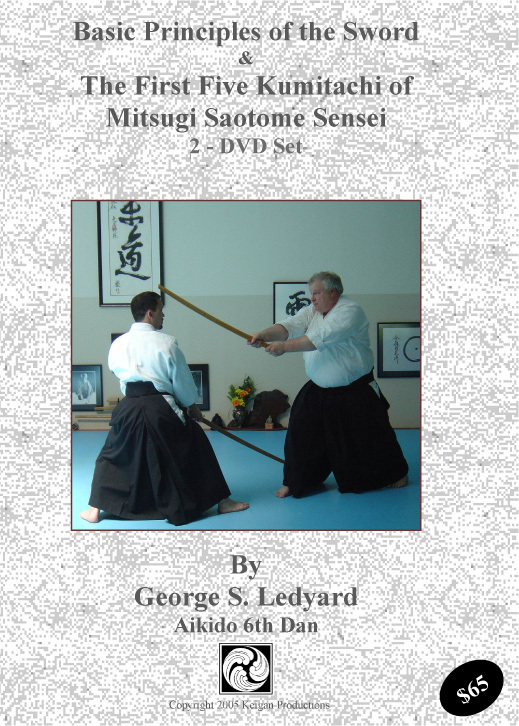 If you like to use the sword to understand Aikido principles, this DVD (and the other sword DVDs from Ledyard and Gleason Sensei) are well worth adding to your collection.